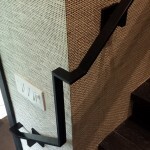 This collaboration with Melida Williams Interior Design Inc was all about clean lines and simplicity. 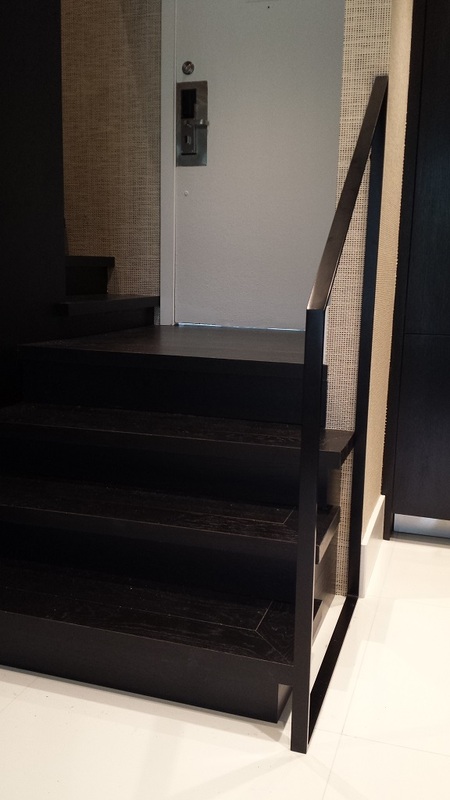 A chic residential town-home located in South Beach, FL received a new custom flat bar handrail and railing design. 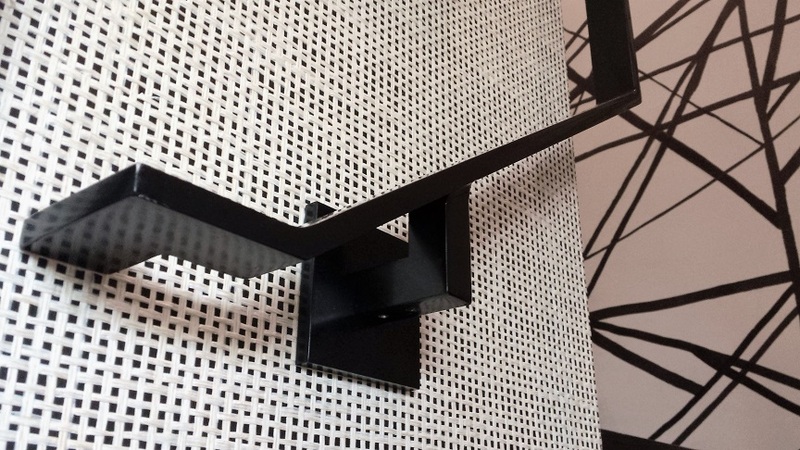 The custom black powder-coated flat bar handrail design created a nice contrast with the light colored walls. 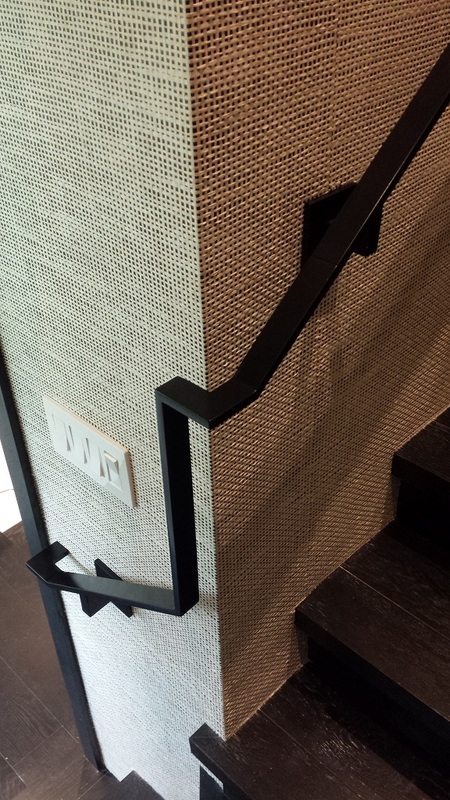 A subtle accent to the grasscloth patterned wallpaper surrounding this stairway. 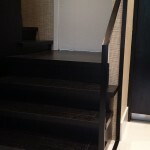 Once you reach the bottom of the staircase, you are met with a custom black flat bar railing which matches seamlessly with the handrail. 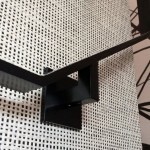 In the design world, it’s all in the details!